THINGS WE LOVE - APRIL 2018 – Analog Watch Co.
Rather than having a random matchbook lying around, put this awesome match striker on your coffee table, in your bathroom, kitchen, or just about anywhere! It is perfect for your home or office space. Not only is this piece display-worthy it also has a function with an everlasting necessity. These Match Strikers are made by hand using a potter’s wheel; the top is left unglazed to easily strike the match. 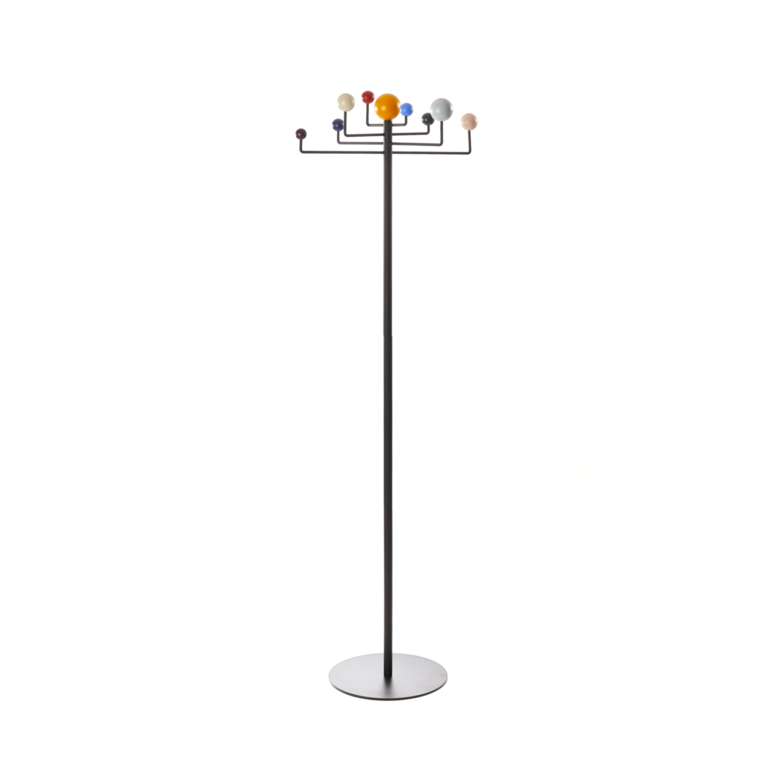 Check out this whimsical and ingenious coat rack for your home or office. Kvell is a company that designs stylish yet simple home and lifestyle products. This coat rack comes in a colorful pallet along with a simple white or black with natural wood tops. With two height settings, you can customize its size based on your space and what you choose to hang. The assembly process is quick and easy making it a no-brainer! “I don’t like bean bags” – Said no one ever! Nest is a bean bag made using only the finest New Zealand wool, spun into yarn. Each is handmade and is slightly different from the next. It is perfect for getting cozy with your morning coffee or to take a few relaxing minutes after a long day of hard work. The wedge shape allows for your body to be perched in a comfortable upright position. This elegant design and soft colors proves that bean bags are not just for children.